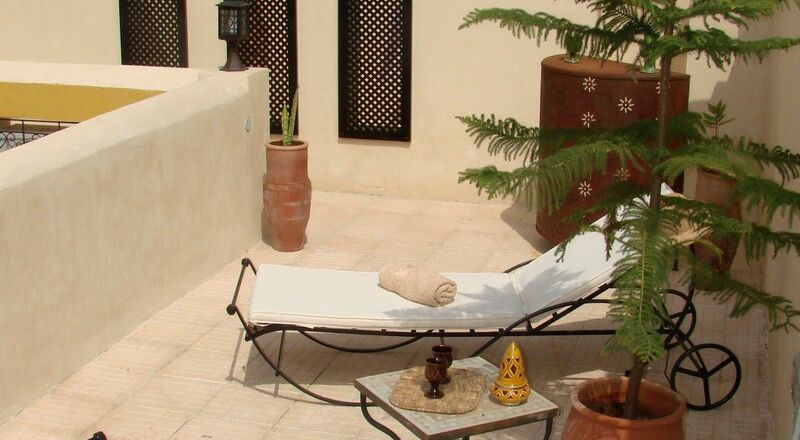 the riad is an oasis of calm and contentment. 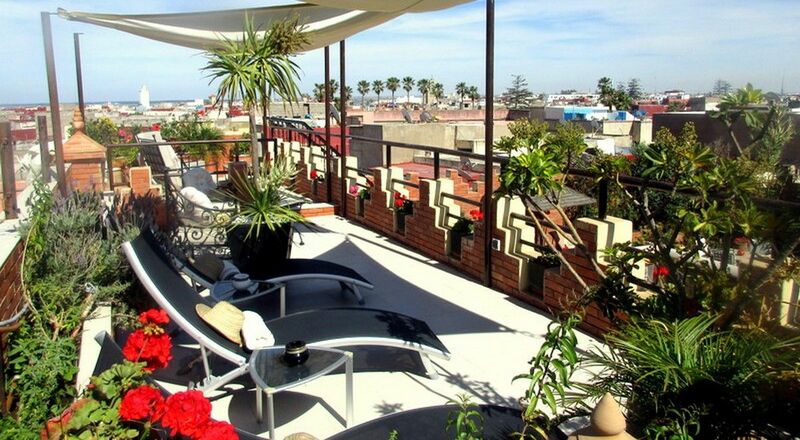 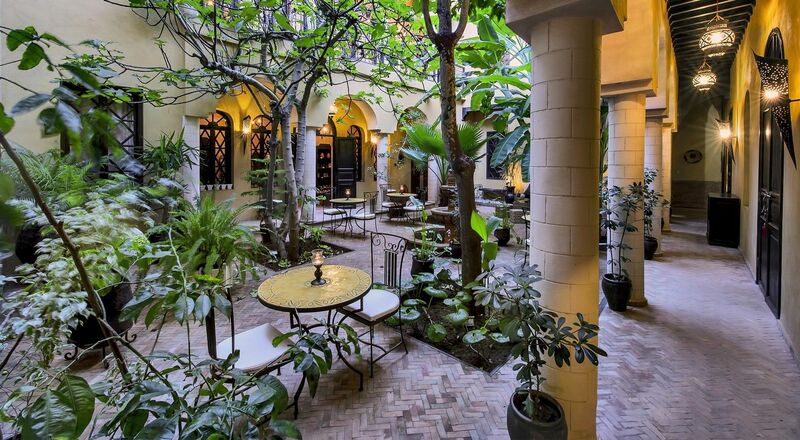 It provides a welcome retreat from the hustle and bustle of the medina. 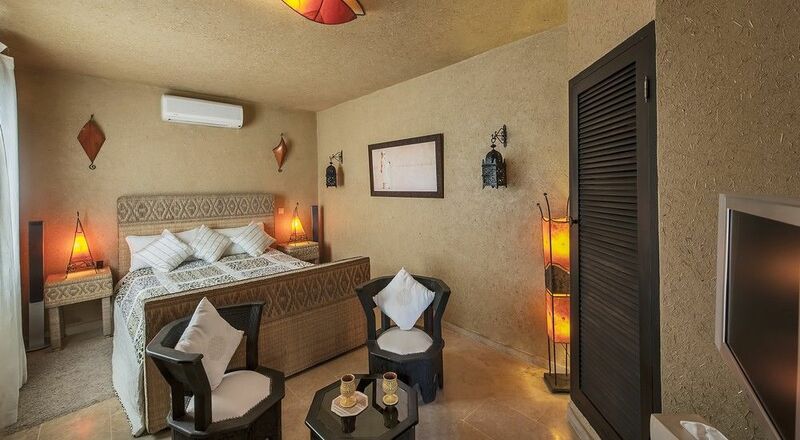 The riad is only 12 km away from two of the most beautiful 18 holes golf courses in Morocco. 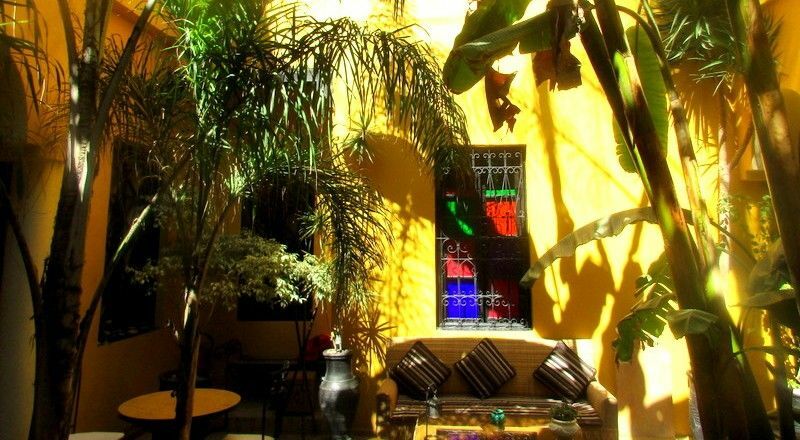 Riad Soleil d'Orient, is also the perfect place to enjoy a reffined Moroccan and Mediterranean cuisine.